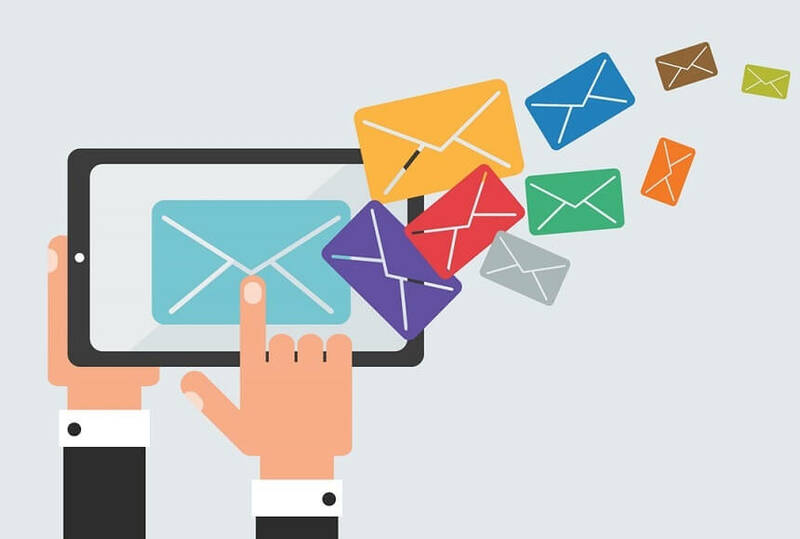 If you want to maximize your email marketing program, then your online email creator needs to satisfy several requirements. Whether you are seeking an online email creator to jump start your efforts, or you currently use an existing application and are looking to make a switch, you should know what to look for and how to compare services. Among the most important features of any online email creator are a drag-and-drop interface, responsive code, build-and-save capabilities for essential email components, an email templates library, up-to-date services, and flexibility. Drag-and-drop interface: Sure, if you are proficient with HTML coding and love spending more time than necessary to design and build your emails, then you can forego a drag-and-drop interface with an HTML editor. For the rest of us, however, a drag-and-drop interface is not just a nice feature – it is a necessity. Unfortunately, many online email creators don’t regularly update their WYSIWYG editors to take advantage of new technologies, so make sure you take the product for a test spin before you buy. EDMdesigner’s online email creator includes an extremely versatile drag-and-drop interface that enables you to create almost any design possible. And because our online email creator is updated regularly, you never have to worry about becoming outdated. Quality responsive email code: The primary reason most professionals use an online email creator is because they aren’t proficient at HTML coding – nor do they ever care to be. This means a much greater – if not complete – reliance on the online email creator being used. If the code being generated is not bulletproof nor responsive, then you’ll have nothing but headaches. To this end, look for ongoing product testing from your product partner, as well as compatibility across devices and platforms. At EDMdesigner we are using Email on Acid, Litmus, and our own test devices to make sure your email will look good. We’ve spent thousands of hours testing our product to ensure compatibility with more than 90% of all desktop, mobile, and web email clients. Build-and-save capabilities: You don’t want to waste time recreating the same templates or same building blocks over and over again, do you? So make sure your online email creator has the ability to save not only your templates, but also the building blocks that comprise your templates. Build-and-save is a standard feature of EDMdesigner, giving you the ability to save templates, as well as your favorite emails elements – such as a branded header, news block, or the unsubscribe information. Once you have created and saved an email component in EDMdesigner, it is available to use in any future email design. B****uilt-in templates library: Sure, one of the reasons you are searching for an online email creator is to easily be able to create stunning emails that are compatible across platforms and devices. But unless you want to start every project from scratch, it’s advantageous to have a template library to work from. Whether you want to use an existing template with slight modifications, or use the template library to help spur design options, a build-in templates library is essential. Always up-to-date service: If your online email creator is not being continuously updated, then your email campaigns may become outdated as soon as an email client pushes out a new release. For instance, your email may look wonderful today when viewed in Outlook, but future updates to Outlook may render your email unreadable – unless your online email creator stays current with changing technologies. EDMdesigner guarantees a fully tested product that is always up-to-date, so you can feel safe and future proof. **Flexibility: **Your online email creator needs to be flexible enough to handle uniquely different designs. If your service is unable to support a design you are trying to create, instead forcing you to make design concessions, then you should probably look elsewhere for an online email creator. ** **Once you think you have found a good online email creator, but are unsure how current the product is, check out the company’s blog. A blog with current and frequent content is a good indicator that the company is spending considerable time on its product. If the blog isn’t updated regularly, there’s a good chance the software isn’t being updated either.